With 175 years of experience, ANZ is already arguably the market leader in Australia and New Zealand. However, recent expansion efforts across the Asia Pacific region, and plans to source up to 30 percent of its earnings from the Asia Pacific, Europe and America Division by 2017, is evidence of the bank’s global ambition. 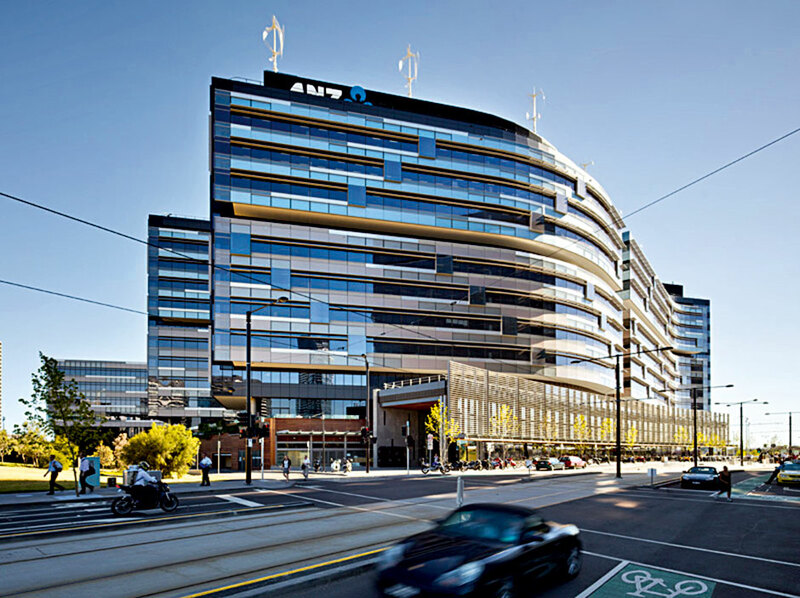 ANZ currently employs around 48,000 people worldwide, and provides banking and financial products and services to around eight million customers. The bank is committed to establishing itself as a global core brand, while simultaneously remaining focused on steady, continuing growth from its core domestic business in Australia and New Zealand.